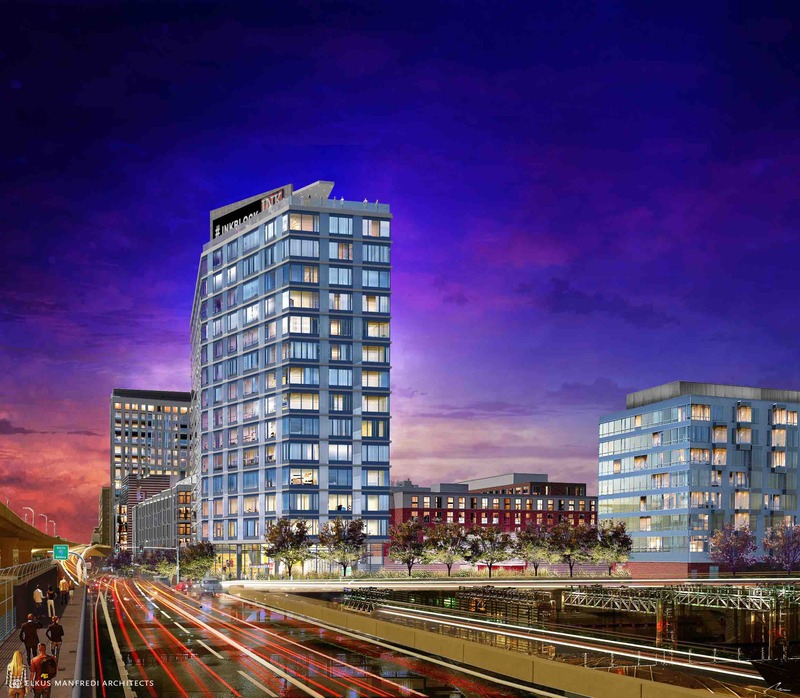 The BRA has approved the first co-living residential building in Boston’s South End. 7INK is a 14-story building, which will feature 250 micro-studios and shared suites. 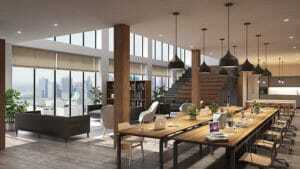 National Development in connection with Ollie, a specialist in micro-housing and co-living, will develop the building. The building will feature a wide variety of services, large shared amenity spaces, and unique community engagements. Residents at 7INK by Ollie would be provided with WiFi, cable TV, curated social activities, and access to all Ollie communal living locations. Each unit will be furnished with transforming furniture and be provided with weekly cleaning with fresh linens, towels, and replenishment of bath amenities. 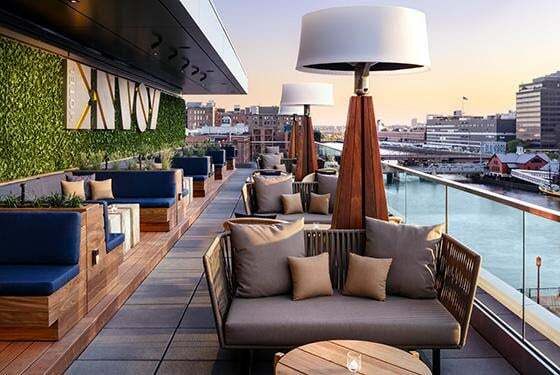 The building will be located in the Ink Block neighborhood in Boston’s South End, which is home to many apartments and condominiums, trendy restaurants, fitness studios, retailers, and Boston’s largest Whole Foods grocery store. Construction for the project is set to begin at the end of 2018.